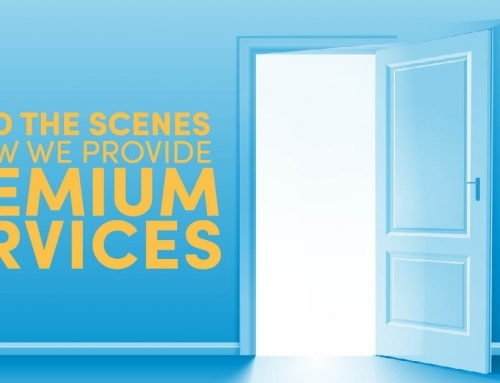 The small steps your facilities department or maintenance crew takes to keep your roof in good shape can go a long way toward stretching your infrastructure dollars. You probably have a capital fund, which you add to every year against the inevitable need for a new roof. But wouldn’t it be nice to put off, for a few extra years, that expensive re-roofing? The small steps you take today can pay off in big dividends tomorrow. Your maintenance crew should only be working on your roof if it is a low-slope roof with flagging or other perimeter markers. More, your crew should wear proper safety gear before venturing out onto any roof. A key part of weekly roof maintenance is keeping rooftop drains clear. The areas around internal drains are especially prone to water infiltration and deck rot. Keep strainers clear of debris; remove the strainers periodically to check the condition of the seals around the opening, and the opening itself. Scuppers and downspouts off the parapets should also be inspected weekly. One clogged scupper can create ponding that allows vegetation to grow on your roof. Clogged scuppers also lead to water infiltration where flashing overlaps and protects edges of single-ply membrane or built-up roofing. An aging roof requires more frequent applications of protection from ultraviolet radiation. As the experts at Facilities Net point out, your company’s roof ages much as your skin does, so a roof coating will protect roofing materials from premature aging and chemical breakdown. If your own crew is not up to the task, a reliable, local roofer can apply a protective coating over your existing roof. Rooftop projections (sanitary stacks, equipment, HVAC units) are far more likely to cause leaks than the vast expanse of low-slope roof. 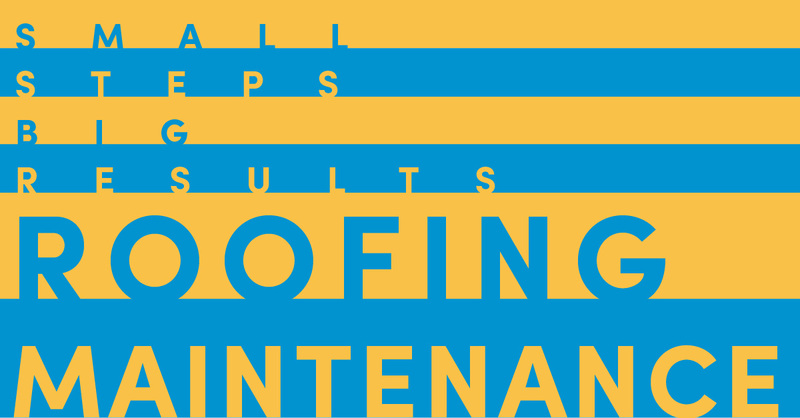 Have your roof maintenance crews concentrate on frequent inspections of these projections. They should examine flashings, seals, and seams every time.